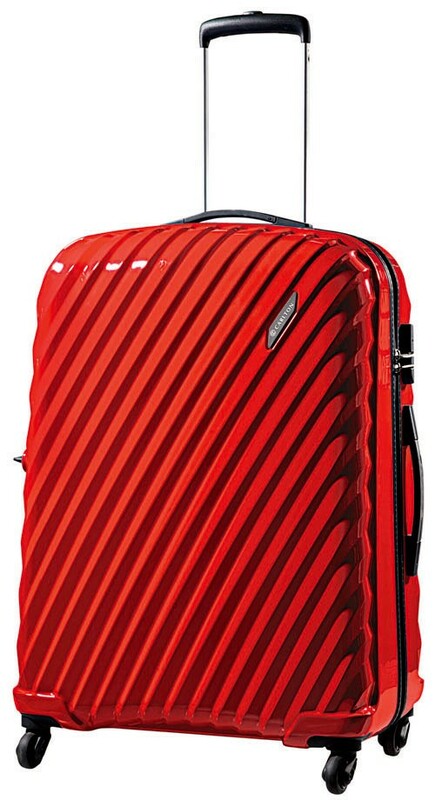 Carlton Velocity Range - Light Weight and Premium Components Luggage. With its innovative ribbed design to enhance strength, the Carlton Velocity range remains strong yet extremely light. Choose the colour and bundle option that suits your style and travel needs.